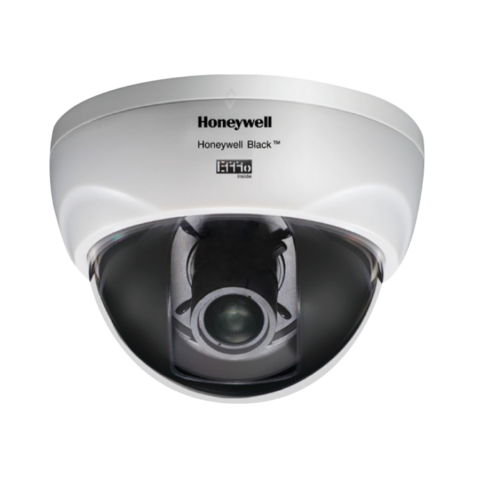 Honeywell Black ™ CADC700PTV dome camera is equipped with the latest Enhanced Effio-E DSP to deliver 700TVL image resolution. Featuring Super Dgital Noise Reduction (SDNR) and Adaptive Tone Reproduction (ATR) functions, the CADC700P(N)V guarantees high quality image delivery in areas where lighting conditions varies. The built-in High Light Compensation (HLC) function is most suitable for parking lots and highway surveillance at night time for monitoring car plates.  The CADVR-4016D is a full D1 DVR ideal for medium-scale applications delivering high quality recording images. 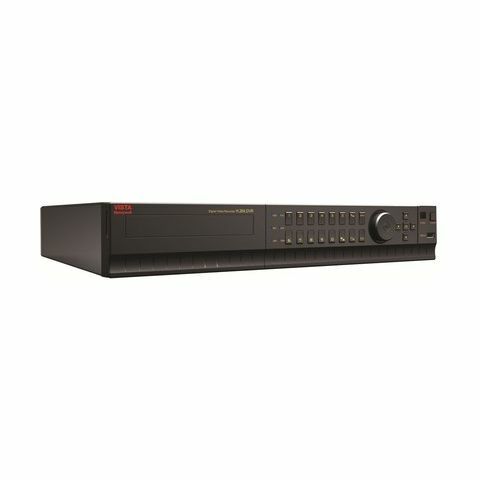 With advanced H.264 video compression, user-friendly GUI, 4 SATA interface, this DVR optimizes the overall surveillance experience to view, record, playback, backup and system remote control. It can be operated through smart phone and internet explorer, supporting remote control through DDNS service free of charge. Live view, record, play back, backup and remotely control the system simultaneously.